Just as vibrant worship and meaningful education are cornerstones of our spiritual life, strengthening the community through fellowship and service are essential to the life of the church. Our desire is that all members enjoy the opportunities EBPC provides to fulfill our calling as Christian disciples, whether through working together on committees, serving in a mission project, or sharing recreational opportunities. 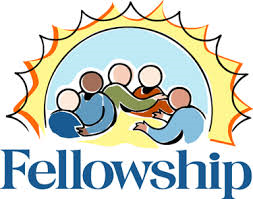 Our Fellowship Ministry hosts several events throughout the year to help strengthen our relationships, allowing us to better understand and appreciate the gifts God has given us. Annual events such as the children’s Easter egg hunt, church picnic, Trunk or Treat, the Nashville Sounds ballgame, potlucks and Christmas events provide members the opportunity to gather for fun and community building. Special events for men’s and women’s groups also appear on the Events page. Richard White coordinates the work of this Ministry Team.